“As a result of continued performance, India is now placed at first position among South Asian countries as against 6th in 2014,” it said. India has climbed 23 places in the World Bank’s (WB) latest Ease of Doing Business rankings in a near-repeat of its performance last year and now stands at 77 among 190 countries assessed by the multilateral lender. 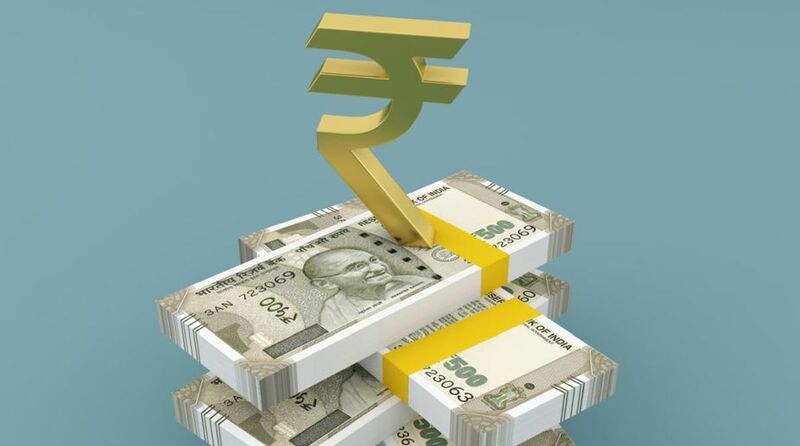 The World Bank’s latest Doing Business Report 2019 released on Wednesday showed that various measures undertaken by the government had helped India improve its rank in six out of the ten parameters, helping it jump 23 places from its rank of 100 in 2017. The country had entered the top 100 last year with a bigger jump of 30 places. Finance Minister Arun Jaitley said some reforms of the government were not fully taken into account in this year’s report, which means there would be further improvement next year. “For example, the impact of the Goods and Services Tax is not taken fully into account as they have taken the cut-off date of December 31 (2017),” he said. Jaitley added there were also some obvious parameters where India ranked low — like enforcing contracts where it ranked 163 and starting a business where it ranked 137 — and where there was scope for improvement. “Ranking among the top 50 countries is no longer out of reach and if there is focused improvement in the obvious areas, then there might be possibility to even revise the top-50 target” set by Prime Minister Narendra Modi, Jaitley told a press conference here. According to the World Bank’s report, India improved its rank in six out of 10 indicators including those related to construction permits, trading across borders, starting a business, getting credit, getting electricity and enforcing contracts. However, the most dramatic improvements were registered in indicators related to construction permits and trading across borders. “In grant of construction permits, India’s rank improved from 181 in 2017 to 52 in 2018, an improvement of 129 ranks in a single year. In ‘Trading across Borders’, India’s rank improved by 66 positions, moving from 146 in 2017 to 80 in 2018,” a statement from the Department of Industrial Policy and Promotion said. Union Commerce Minister Suresh Prabhu said it was an excellent news not only for the business community but for the whole nation. He said India’s growth story was moving fast and the improvement in the ease of doing business rankings would drive entrepreneurship in the country to reach its true potential and would further increase the pace of economic growth. The government statement said that the World Bank report had recognised India as one of the top improvers for the second consecutive year, the first BRICS and South Asian country to do so. “As a result of continued performance, India is now placed at first position among South Asian countries as against 6th in 2014,” the ease of doing business report said.